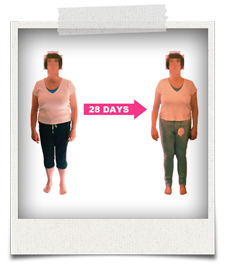 Call Heather, one of the South East’s leading fat loss and toning specialists, on 07967 995416. Areas currently served by Fitbiz Personal Training include: Haslemere, Godalming, Liphook, Hindhead, Grayshott, Churt, Beacon Hill, Midhurst, Lurgashall, Lynchmere, Fernhurst, Petworth, Northchapel, Chiddingfold and Witley. For Haslemere Personal Trainers or Godalming Personal Trainers, please get in touch using the form, and we will get back to you as soon as we can. When you contact me, I’ll also add you to our mailing list so you’ll receive a regular dose of Fitbiz Training health, nutrition and fitness advice.